Each summer the MRC London Institute of Medical Sciences hosts undergraduate students across the institute in research groups and in the Grants, Engagement and Communications (GECo) team. This year we produced a film highlighting the summer students’ experiences and have written two articles, one highlighting the research studentship experience and one highlighting the science communications studentship experience. 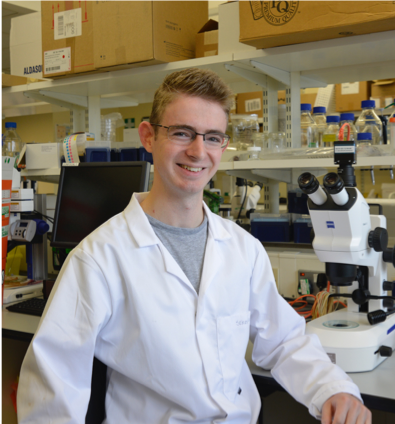 Six keen undergraduate students are selected each year to take part in the eight week summer studentship programme. For most, this is their first experience working in a research lab and is a valuable opportunity to gain research skills outside of University. 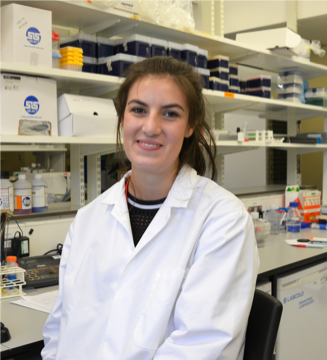 We spoke to some of the lab-based summer students about their experience and the advice they would give to undergraduates considering a studentship at the MRC LMS. Applications for the 2019 summer studentships will open in spring 2019 and are open to undergraduates in the middle years of their degree. See here for more details of how to apply. By Ellie McLaughlin, Science Communications Intern, GECo.